If you are one of the millions who own your home on a leasehold rather than a freehold basis, read on to see why extending your lease becomes of critical importance when you are approaching 80 years or less remaining on the lease, or you are looking to sell your home. The Leasehold Reform Act 1967 gives most (but not all) leasehold tenants of houses the right to buy the freehold, or extend their leases. Leasehold property is property – usually a flat – held under a lease for a fixed term without owning the land on which the property stands. It’s an ownership structure that makes sense when there are several self-contained residences inside one building. In most cases, leaseholders will pay an annual ground rent or service charge to the Freeholder, i.e. the individual who owns the land and the building the flat is in. Leases are typically sold on a 99- or 125-year lease terms. The tipping point and critical time to act is when the lease term remaining is approaching 80 years. Historically banks required at least 50 years left on a lease after a mortgage term comes to an end (typically 25 to 30 years). Although, the lending threshold has increased from lender to lender in the last decade. It is also at this point, with 80 years or less remaining, that the leaseholder will have to pay ‘marriage value’ to the landlord in addition to the extension premium, which increases the cost that will need to be paid to the landlord. 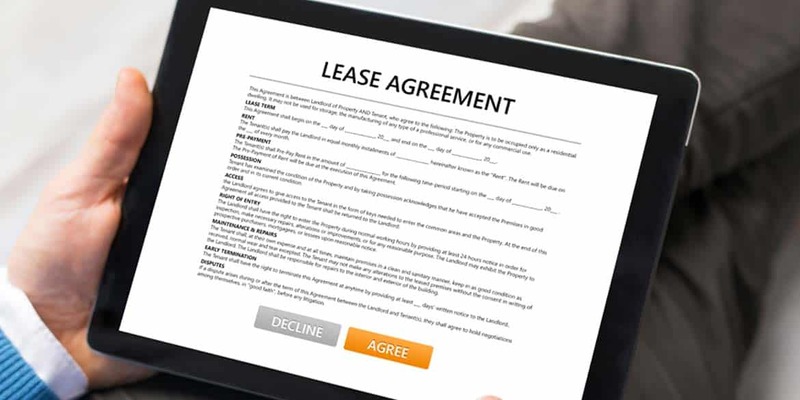 In summary, the longer you put off extending your lease, the flat will become less valuable, increasingly difficult to sell, and the cost of a lease extension will increase. If you have a leasehold property and are approaching 80 years left on your lease, you should instruct a surveyor directly or via your solicitor to conduct a lease extension valuation. If you are considering selling your property, we would advise you to get the lease extended at this point in order to get the best sale price. It’s harder to sell property on a short lease as you limit the audience to cash buyers because lenders are less likely to provide finance. You can extend the lease at any point before or after this, as long as you have owned the property for a minimum of two years. In the 1960s and 70s, lots of flat developments and office blocks were built to meet the growing demands for housing and business premises, especially in cities where space is limited and land prices had gone through the roof. Building upwards and converting existing properties into self-contained flats saves on space and money. Forty or fifty years after the initial leases were granted, owners are finding that banks are wary about lending against properties with short leases. (80 years or under). In the past, flat owners have typically approached solicitors or estate agents to discuss the possibility of leasehold enfranchisement or lease extensions. However, residential leasehold law is notoriously complex and specialised, which means that many smaller firms simply don’t have the capacity or expertise to address their clients’ concerns. For this reason, a growing number of surveyors, including Kempton Carr Croft, now have dedicated lease enfranchisement and lease extension services and can act on behalf of the freeholder or the leaseholder. 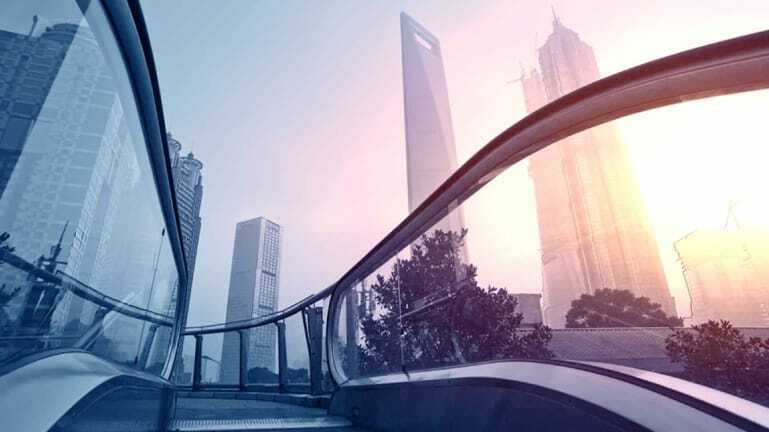 As members of ALEP, the association of leasehold enfranchisement solicitors, we are extensively qualified to assist on all matters relating to commercial and residential leasehold property. Should you be looking for information relating to leasehold enfranchisement, the process that facilitates leasehold owners to jointly purchase the freehold of a building between several flat owners within the block, please read our guide to the process. If you’re a leaseholder or a solicitor advising clients on this topic, please use our contact form to get in touch to discuss your options.